Imagine you are lost in a forest and suddenly find the ruins of an ancient and strange old building where the roots of old big threes gripping its destroyed structures. 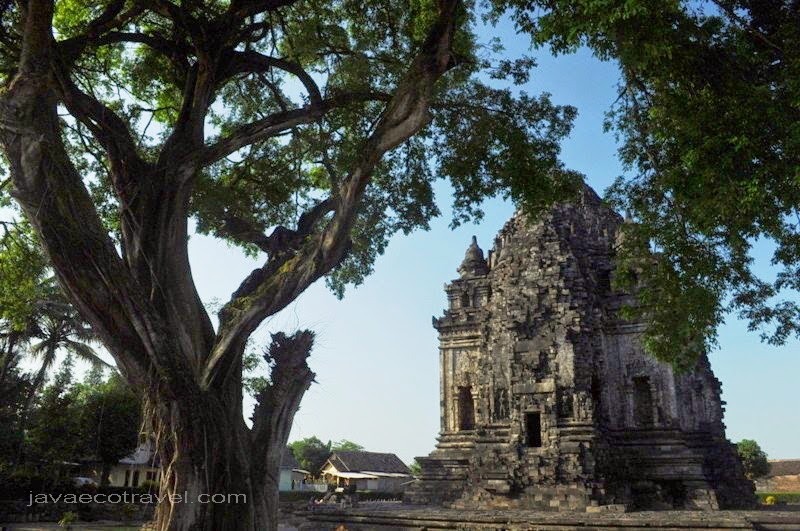 It will be the real Indiana Jones adventure, revealing the treasures of ancient Java culture. Java before 15 century was the source of many cultural masterpieces. It was the time of glorious Hindus and Buddhist Kingdoms, from the 7th century to the end of 14 century. 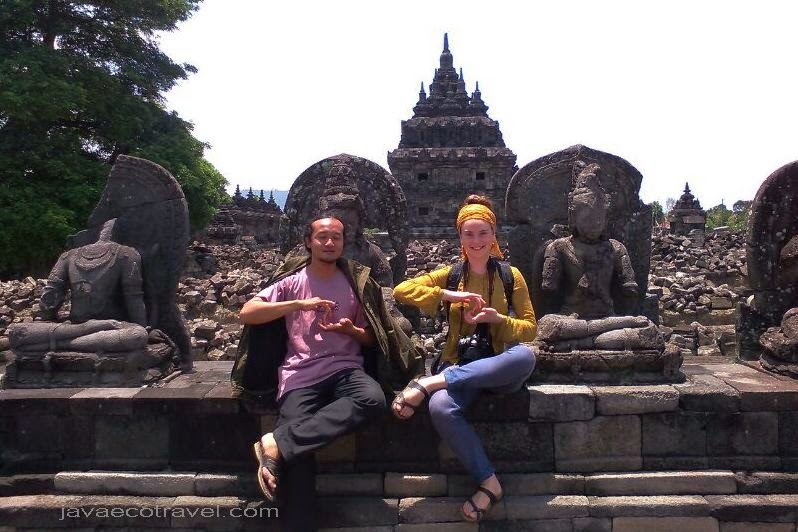 Many temples were constructed during those period including the magnificent Borobudur and Prambanan temple. 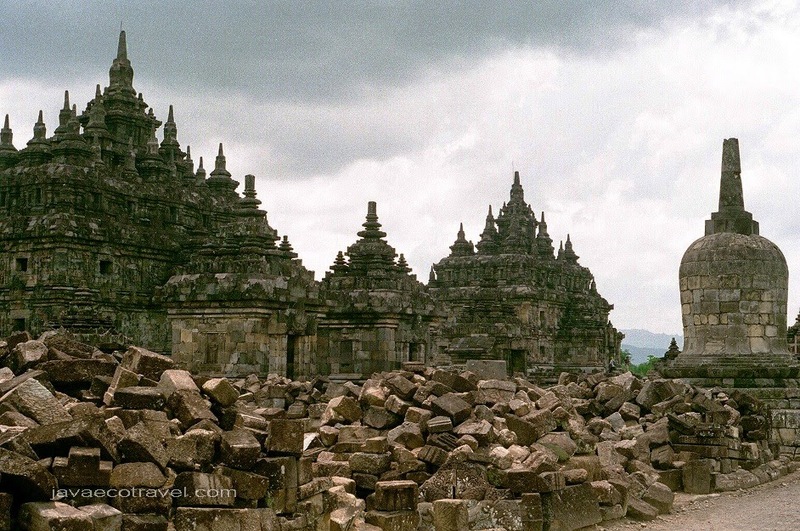 Hundred of religious constructions such small shrine, medium size temples, and sacred tombs were built around the region of Central Java and Jogjakarta. Some of the ancient sites were rediscovered and reconstructed, but many still lost and buried, and some just hidden. Visiting the hidden ancient sites in central Java are absolutely more exiting, and giving better experiences and memories. Some ancient temples are hidden under the rice field. Some are located on the top of the hill. The is no easy way to get there. Motorbike, bicycle, or by foot are the best way to explore the road-less track. 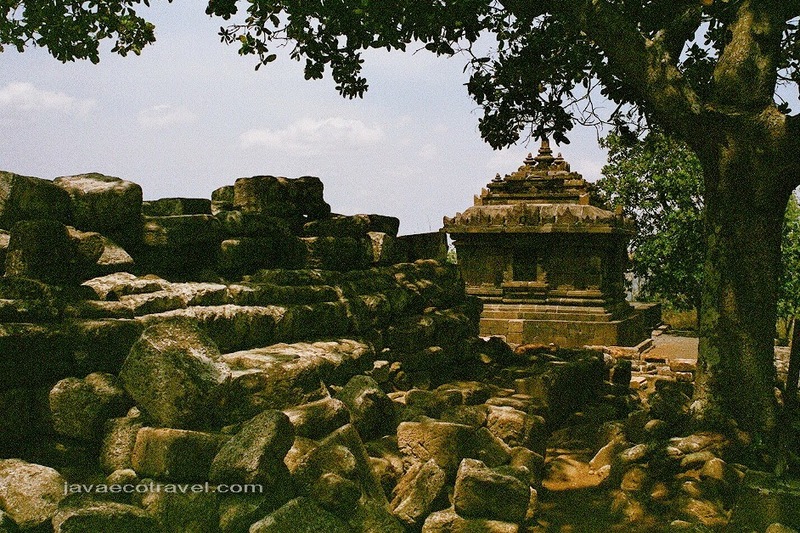 Exploring these ancient ruins is also a way to study the original religious culture of Java. 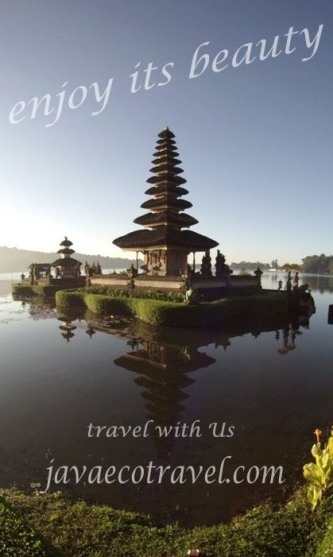 It is not only just a visit, but it will be a field study trip to understand the core of Java culture. Fell free to contact us, to get more information about the hidden ancient sites of Java.